Manthan announced that it has been recognized as a ‘Strong Performer’ in The Forrester Wave: Customer Analytics Solutions, Q2 2018. The report is based on an evaluation of the select nine companies invited by Forrester who “provide a comprehensive customer analytics software solution consisting of [do-it-for-me] DIFM customer analytics functionality, which provide customer insights directly to business decision makers without the need for support from data scientists.” The participating companies were evaluated on 39 criteria, in three broad areas, current offering, strategy and market presence. Speed, agility and ease are imperative in fast evolving customer marketing space. The report suggests one of the key reasons for growth of Customer Analytics is due to the evolving need of business users to access insights immediately, without having to rely on data scientists for interpretation. “We understand the business users’ need to act, and act fast. This guides us to leverage the best in advanced AI, NLP and design intuitive solutions that cater to everyday business needs,” added Atul. 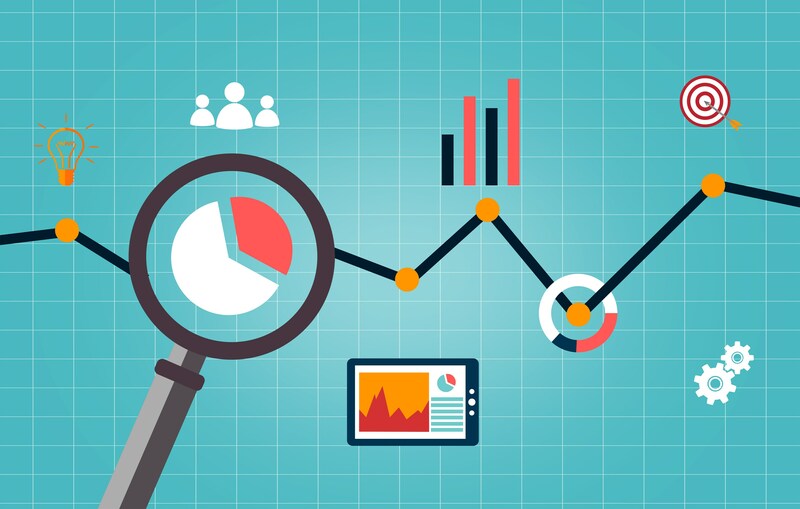 Customer Analytics solutions eliminate the need for data science intervention for essential analyses such as behavioral segmentation, churn modeling, customer location, customer lifetime value and product recommendations.